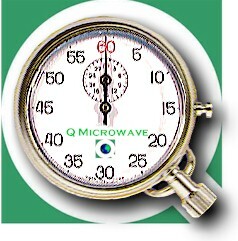 When time is of the essence, go with Q Microwave - not "queue microwave." 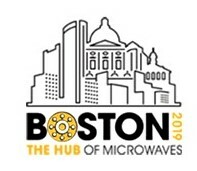 Q Microwave specializes in integrated filter assemblies with a variety of functions including diplexing, switching, amplification, and frequency conversion. Our filters utilize lumped-element, cavity/combline, and ceramic resonator topologies from 20 MHz to 40 GHz. A full range of packaging options are available from individual microstrip filters to fully-integrated laser-welded assemblies.